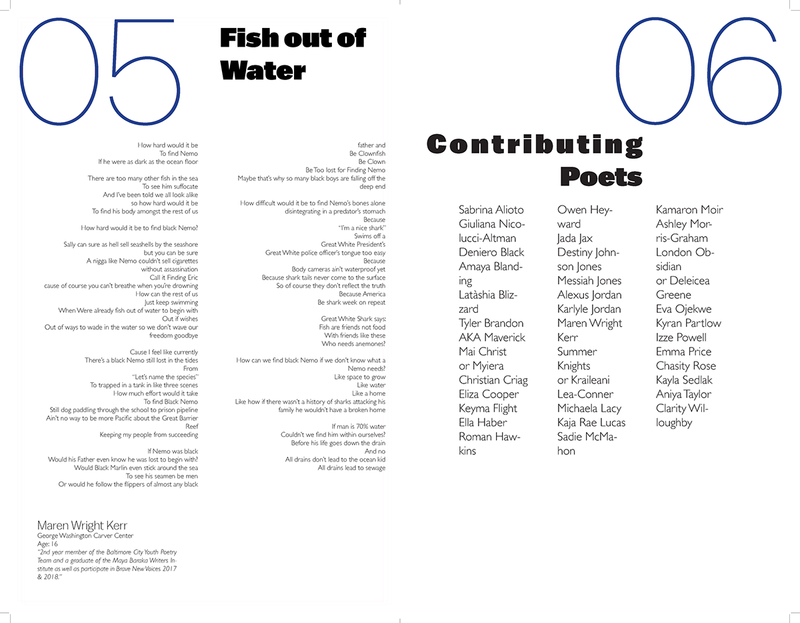 This is the cover to a compilation of poems by students in Baltimore public schools. 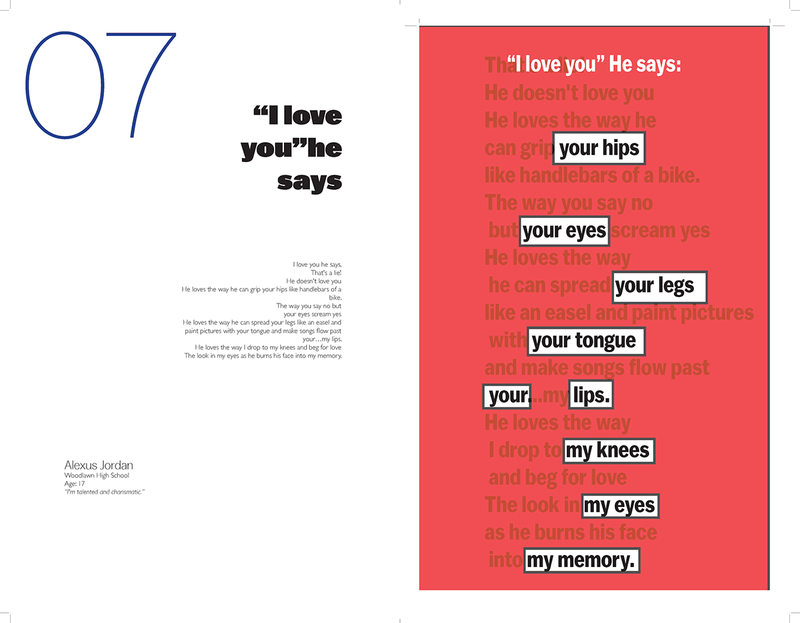 2 Page Spread, Text and Image. 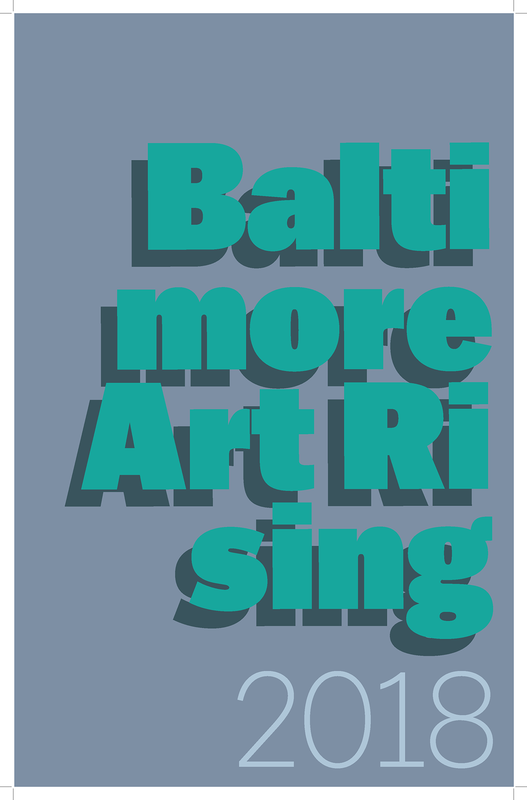 Baltimore Art Rising 2018 Cover and Text Spreads.